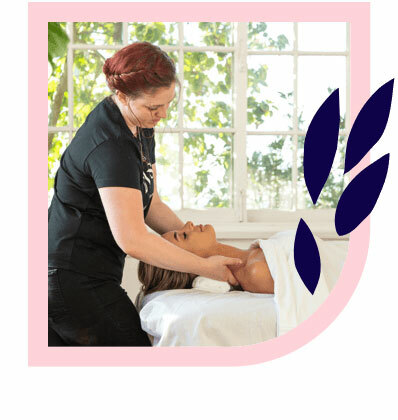 The best massages in North Adelaide – delivered to your home, hotel or work. Book same-day or in advance Australia wide, 7 days, 8am-11pm. We bring everything! Structured and pretty, North Adelaide is surrounded on all sides by parklands and gardens. If you’re looking for a satisfying snack after your stroll, check out Bakery on O’Connell for a pastry that will hit the spot. You can get the best massage in North Adelaide through Blys, Australia’s leading mobile massage service. Blys is providing home massage services to Australians in all corners, ensuring everyone is able to feel their best. 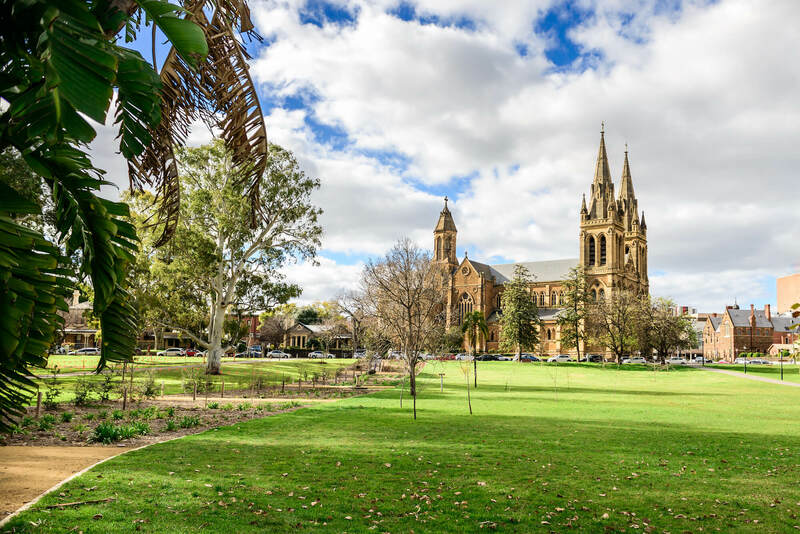 North Adelaide is the perfect enclave for nature-lovers, with sites like the Adelaide Botanic Garden and Botanic Park providing a picturesque backdrop for picnics, photoshoots and lazy days out in the sun. Angas and Pennington Gardens run along Karrawirra Parri beside the three southern entrances to North Adelaide. If you’re looking for a family day out, head to Adelaide Zoo and see the Giant Pandas, Sumatran Tiger and Brazilian Tapirs. If you’re looking to treat yourself, why not head to the Adelaide Chocolate School and take a chocolate-making class? If you’re craving a different kind of treat, massage therapy may just be the way to go. Ease the tension and soothe the strain with a remedial massage. Lie back and relax with a buttery Swedish massage. Opt for a revitalising deep tissue massage to relieve that chronic tension, or get some targeted relief with a sports massage. Treat any mums-to-be with a specialised pregnancy massage. Enjoy your massage solo or as part of a couples massage. 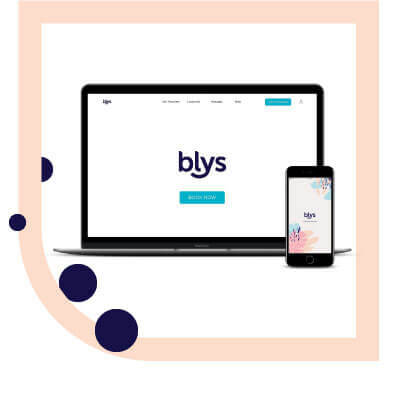 Blys is pioneering accessible wellness services to people around Australia, including North Adelaide, so get a massage today and feel better tomorrow!